Enjoy this major energizing ocean treatment that fills the body with positive energy and whisks you away on an amazing voyage of the senses. Begin this oceanic journey by relaxing in our hydrotherapy facilities…The Marine Algae Envelopment rebalances and remineralises the body, restoring a feeling of total wellbeing. This ritual is concluded with a deeply relaxing full body Hot Stone Massage. Available throughout the year, book early for weekends. Please do not contact the SPA's directly. 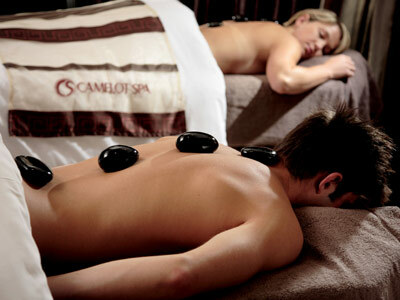 Allow 2 hours and 30 mins for this spa package. SPA Terms & Conditions apply. Always arrive 15 - 20 minutes prior to your booked appointment. 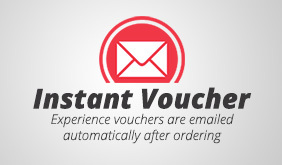 This experience also includes a service fee and e-voucher.